It’s course selection time at L-S again, and for many, it can be a confusing process. Between the dizzying array of classes to choose from, credits to secure, future plans to make, doubling up to do, and infamous AP’s, there’s any number of questions and any amount of bewilderment the process can create. We sat down with Mr. Krasnai, one of our school guidance counselors, to get some tips, tricks, and inside info on the course selection process. For one, what classes should you take? Mr. Krasnai said that when it comes to doubling up, it “depends on the student, on their goals and motivation,” but he warns that you don’t double up “just to get credits over with.” You really have to enjoy the subject, otherwise you’ll swamp yourself in a higher level class you don’t understand. 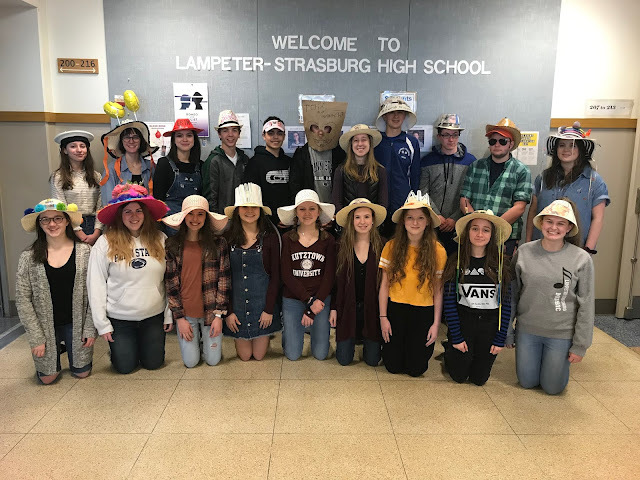 Krasnai considers the Advanced Placement program as a “great way to earn college credits,” and said they’re great if a student wants to challenge themselves. More and more, students are taking advantage of HACC classes to get college credits, always a plus. Grade Point Average is also always on the mind of students, but concerning course selection, how much should you factor that in? Mr. Krasnai said GPA is “the number one thing colleges look at, and it’s definitely positive to take high level classes.” However, he said it’s important to try different things. Even though classes like Musical Theatre and Ag Mechanics are not as heavily weighted, they’re good for a student to explore. High school is a great time to explore and expand. But accidents can occur. Sometimes, classes aren’t offered, or are even cancelled. 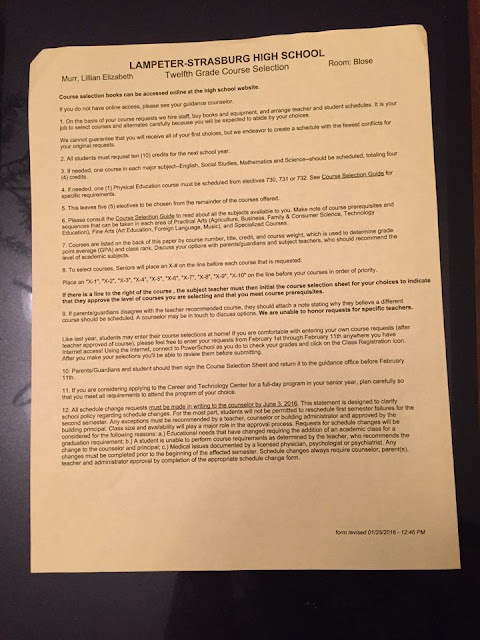 Mr. Krasnai said that for juniors and seniors, they could “apply to take an online class,” or go to a local college program to get higher level classes L-S does not offer. As for underclassmen, you still have a few years ahead of you to get those classes in. But also, what does the guidance office deal with? You think it’s confusing on the outside, but what happens on the inside? 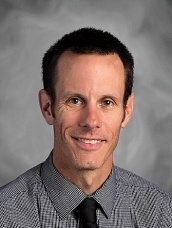 The greatest problem the guidance office deals with with schedules is “trying to make everybody happy.” Mr. Krasnai admitted that he is "swamped" around this time, and “the schedule gets packed with a lot of junior’s right away,” who want to work out their senior year. The problem is we are a smaller school with a broad spectrum of students. We do a good job at covering all subject areas, but it can still get a little tricky at times to get students the classes they want. He also had a message for all the incoming freshmen currently wondering about what High School will be like. "Challenge yourselves, get involved, and try and enjoy the process," he says. Overall, Krasnai hopes that students “feel comfortable to come in and discuss their options” for schedules. And as a final thought, he mentioned that when it comes to college, “Your first goal is to get there, your second goal is to stay there.” It’s important to do what work you can now, and prepare yourself for that experience. In the coming weeks, we hope to give you a little more insight into schedules. For the time being, we here at LSNews wish you the best of luck, and may the schedules be ever released in your favor. Editor's Note: This is part of our February Inside L-S series on course selection. For more information, see our Inside L-S page.